A financial model that is advantageous to the agent, eliminating high percentage brokerage splits with an opportunity to engage in a collaborative culture. The company that puts the agent first. Providing a cost effective compensation structure, culture of synergy and core business models. Funding an extraordinary life through a profitable business. To be a caring and inviting company for the agent, while holding the highest standard of professionalism for our customers. Hiring a professional to guide you, is one of the most important steps in the process of buying or selling a home. Contact your Colorado Realty Professional to set up your free, no-obligation consultation. 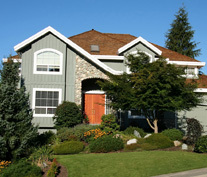 The real estate transaction can be complicated and varied. Your Colorado Realty Professional will be equipped to guide you through the complexities of your transaction and will be versed in the appropriate documentation so that you’re well informed and well protected. Likewise, your advisor has an extended team of professionals to assist and facilitate at each stage in the process. 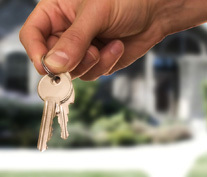 Your Colorado Realty Professional will coordinate the closing and transfer of ownership for the property to ensure a smooth and timely transition.